VSE Aviation, Inc. specializes in maintenance, repair and overhaul (MRO) services, supply chain services, logistics and material support for corporate and regional aircraft engines and engine accessories. VAI includes Prime Turbines, CT Aerospace, Kansas Aviation, Air Parts & Supply Co., 1st Choice Aerospace, VSE Aviation GmbH and Aviation Singapore PTE LTD. The VSE Aviation companies expand VSE's supply chain management and MRO capabilities to federal and commercial aviation markets. Prime Turbines is a leading independent maintenance, repair and overhaul (MRO) company with FAA and EASA authorized facilities. 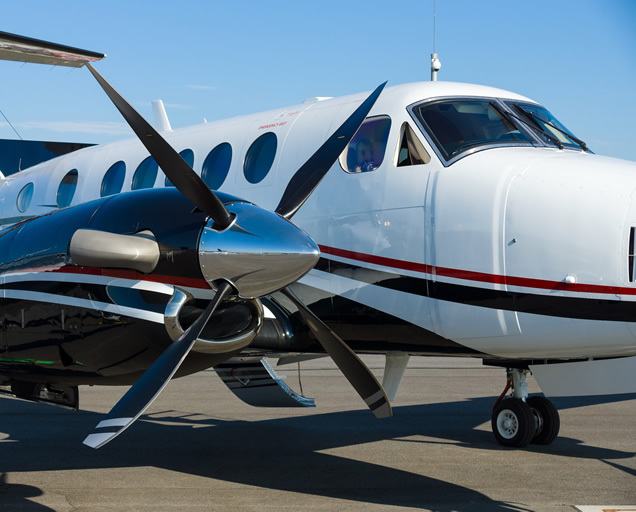 We offer more than three decades of expertise on major turboprop and turboshaft engine platforms used on business and general aviation, military and agricultural fixed and rotor wing aircraft. CT Aerospace is a leading supplier of engines, engine parts and related services to its customers over the years. Specializing in Pratt & Whitney Canada PT6A, PW100, JT15D, PW300 and PW500 series engines and engine parts, CT Aerospace has a substantial inventory to service their customer base. Kansas Aviation of Independence, Kansas specializes in the overhaul and repair of oil, air and fuel related engine accessories on the PT6A, PT6T, PW100, PW150, PW300, JT15D, CJ610, CF700, Allison 250, CF34 and PW901 engines. They provide friendly, fast and flexible service of the highest quality to all customers. APSCO is an aircraft parts supplier specializing in the distribution of aircraft ignition parts, fuel controls, starter generators and related parts for aircraft turbine engines. We list more than 21,000 part numbers and stock more than 1,000,000 items. As an independent EASA, FAA and Transport Canada approved maintenance organization, VSE Aviation GmbH specializes in the field support of the Pratt & Whitney Canada PW100 family of engines. Aviation Singapore PTE LTD is a Singapore-based Honeywell Authorized Distributor for commercial aircraft material, primarily serving the Asia Pacific region. 1st Choice Aerospace is an FAA/EASA Part 145 Repair Station with locations in Miramar, Florida and CVG/Hebron, Kentucky, specializing in high-temp, high-flow pneumatics, fuel, electronics & electromechanical accessories, crew seats, O2, cargo, and waste systems for commercial, cargo & military craft.